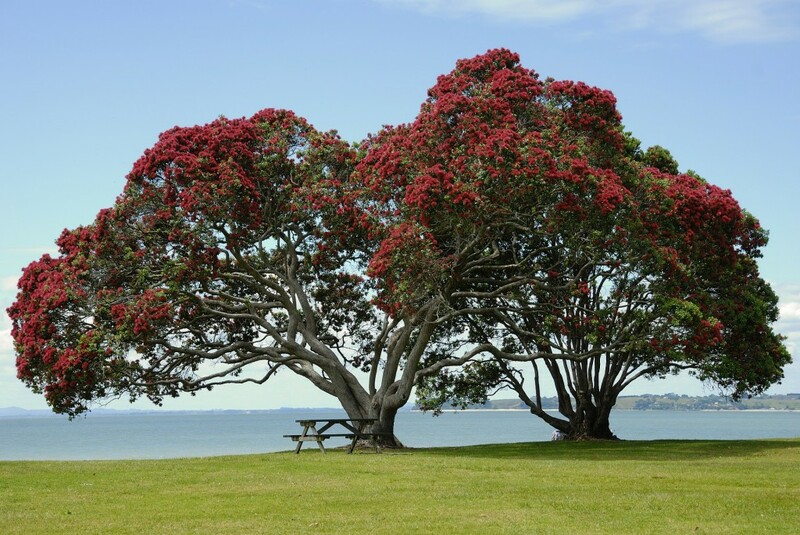 The Raukawa Charitable Trust (RCT) is the social services arm of the South Waikato based iwi – Raukawa. Our organisation has been providing quality environmental, health and social development initiatives throughout the South Waikato since 1987. We are proud to deliver a wide range of innovative iwi-led initiatives in various sectors of health, social, treaty, cultural, and environmental development. We also have the privilege of distributing over $700,000 of annual funding for marae, education, and kuia and koroua wellbeing grants, on behalf of our parent organisation – the Raukawa Settlement Trust (RST). Our organisation is governed by five trustees appointed by the RST, and operates under the Charitable Trusts Act 1957. The Raukawa 2030 Vision represents a comprehensive framework that the Raukawa Charitable Trust operates under, and will guide our decision making, strategies, and initiatives that we undertake in order to achieve the goals set by our iwi. We will also use this framework as a tool to measure our progress, and a metric to become more efficient and effective when delivering meaningful outcomes for our people and the wider community. Along with our main vision, we are also guided by the RCT Mission Statement “Our mission is to deliver outstanding cultural, social and environmental outcomes to ngā uri o Te Poari Matua o Raukawa” and our three values that shape our decision making and business practice – Tika, Pono, and Aroha. These core values handed down from our tūpuna will form a moral measurement that we will actively abide by in the daily delivery of our services and operations. The Raukawa Charitable Trust (RCT) belongs to the wider Raukawa Group. The Group is comprised of the Raukawa Settlement Trust, the Raukawa Charitable Trust, Raukawa Iwi Development Ltd and Raukawa Asset Holding Ltd.
Our mission is to deliver outstanding cultural, social and environmental outcomes to ngā uri o Te Poari Matua o Raukawa.